Every city is built on a foundation, one that is constantly being added to, expanding and even built higher. However, every great city has one thing that brings the community together as a whole that unite the people and encourages the city to continue to grow. For Charlotte, the heartbeat of our city is our Charlotte Hornets. When a player becomes a Charlotte Hornet, at any point in their career, they become a piece of the city’s foundation. A permanent brick that future pieces with built off of. One a player put on the teal and purple, they don’t just play basketball, they inspire the people and once the great ones leave, they become immortal and always remembered. So why the long speech? 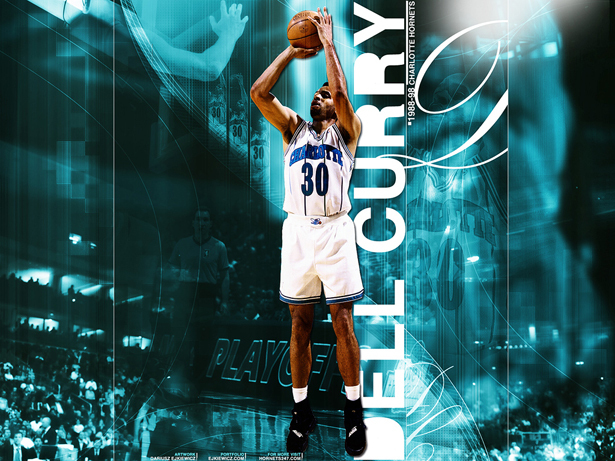 Growing up in Charlotte as a kid, as many of you readers also did, we idolized players. They might not be the MVP, or greatest the game has ever seen, but we idolized them for other more important qualities like respect for the game and good sportsmanship. The game has changed a lot since I was a kid, some for the better some for the worst, but no matter what I became a fan of a man who set examples of being a good man beyond the lights and cameras, a man who was a role model for me during every pick-up game I played. 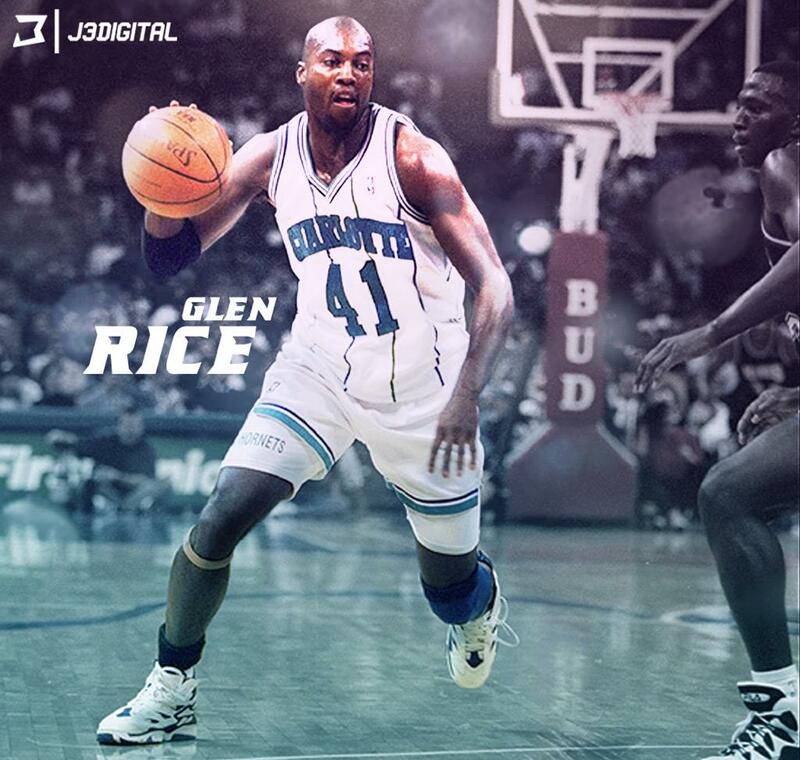 His name is Glen Rice #41. 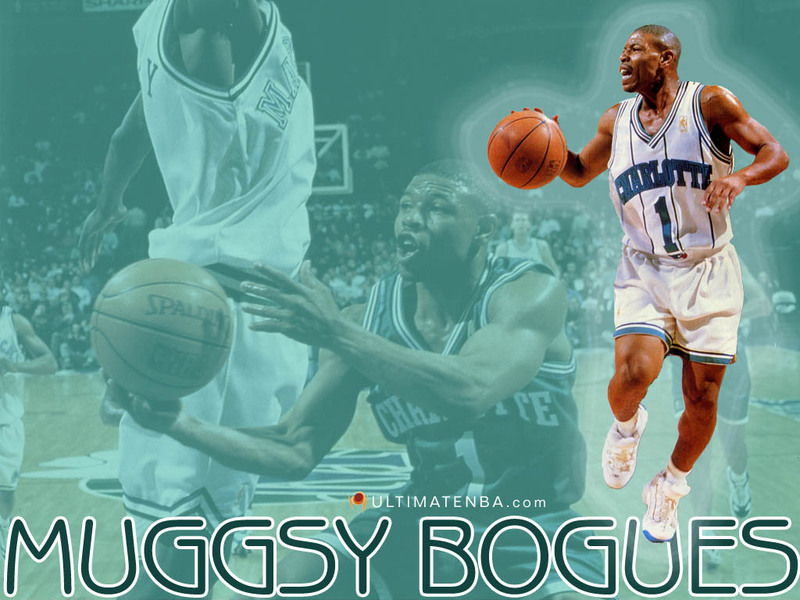 You cannot call yourself a Charlotte Hornets fan without knowing who the Legends of the Hive are, Muggsy Bogues, Anthony Mason, Alonzo Mourning, Bobby Phills, Dell Curry, Glen Rice, PJ Brown, Jamal Mashburn, and Barron Davis. The only Jersey to be retired and made immortalized for all future generations of Charlotte is Bobby Phills #13, may he RIP. When a Jersey is retired and lifted into the bleachers, they become a shining star for that team and that city. To see their name and jersey in the lights up above you in a game, it’s just a reminder that you witnessed greatness. Rice and the rest of the Hive legends have given us so much over the years, to both us individually and as a community. It is time that WE as a city give back to them and we can do that by retiring their jerseys while they can see how we still love and appreciate everything they have done for us. This article is to get the word out that we, the fans, are going to lift up our Legends of the Hive! ← Is Cam really worth $100 Million?